Andrew is an Idaho native with a diverse personal and professional background. As the Executive Director for the Valley County Economic Development Council, Andrew works closely with stakeholders across the region to build systems for economic success. Previously, Andrew founded Boise’s first international traveler’s hostel, and managed the Idaho Global Entrepreneurial Mission (IGEM) for the Idaho Department of Commerce. 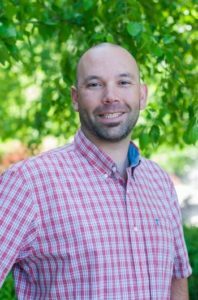 He has also worked as an Account Manager for Stoltz Marketing Group and was most recently the Statewide Operations Manager for the Idaho STAR Motorcycle Safety Program. Andrew is well-versed in economic development, strategic planning, marketing, operations, journalism and public policy. He holds a BS in Political Science, Masters Certification in Community & Regional Planning, and Master of Public Administration—all from Boise State University. In his spare time, Andrew mentors K-12 students through Junior Achievement, moonlights for the Boise Weekly, and, explores Idaho’s wild places with his fiancé, Genny. Sherry Maupin, Vice President- Idaho First Bank Branch Manager, has been with Idaho First Bank since 2008. She has a banking background with First Interstate Bank and currently is the McCall Branch Manager for Idaho First Bank. She also has an extensive background in Real Estate through being a real estate professional in the Treasure Valley for over 10 years as well as being a developer of both commercial and residential subdivisions. 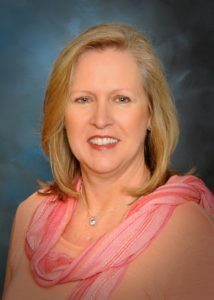 Mrs. Maupin also served 2 terms on the Middleton School Board and was a Canyon County Planning and Zoning Commissioner. Sherry lives in McCall with her husband Fred. Cynda was born and raised in Cascade, graduating from Cascade High School in 1980. She has a degree in Accounting from Boise State University and Computer Programming from Spokane Technical Institute. She has worked in the Planning & Zoning office since April 1996, and is currently the Valley County Planning and Zoning Administrator and Floodplain Coordinator, with active memberships in the American Institute of Certified Planners and as a Certified Floodplain Manager. Cynda has served on other councils, boards, and legislative committees throughout the years and is currently a member of the Cascade Community Church. Gene Tyler is a retired U.S. Army combat veteran having served over 35 years. He has extensive combat, operational deployment and planning experiences; with two tours of duty supporting U.S. initiatives in the Republic of Vietnam, support to the Bosnian peace efforts, and an operational and command deployment to Kuwait for OPERATION DESERT THUNDER. Gene has extensive staff and command experience both overseas and on the Office of Secretary of Defense (OSD) staff. In his last military assignment, Gene served on the OSD staff as the Director of the Defense-wide Information Assurance Program (DIAP) office –Department of Defense Cyber Security. Upon retiring from the military he served as the Director, Information Assurance Technology Analysis Center one of DoD’s nine Information Analysis Centers where he led and managed a $3.5 billion cyber security business for Booz Allen Hamilton and the Department of Defense. He holds multiple graduate degrees and is a distinguished graduate of the national level Senior Service College – the Industrial College of the Armed Forces (ICAF). Gene is married to a former career Army officer (Cecilia (Oatney) Tyler), who is a lifelong resident of Valley County. Their daughter is a serving Air Defense Artillery Lieutenant Colonel stationed at Red Stone Arsenal, Alabama – continuing a record of service to our Nation that extends to the 1890s. Since formally retiring, Gene has been active in business, community, church, and political service, holding numerous positions. Gene has been awarded numerous military and civilian awards but is honored to be an inductee of the U.S. Army Officer Candidate School Hall of Fame. Dave is a Valley Count Commissioner. Thom is a McCall City Council member. Linnea is a long time resident and community leader in the Meadows Valley. N icole Musgrove serves as the Campaign Coordinator for the Ponderosa Center, the non-profit organization paving the way to a future conference center and auditorium in McCall. Born and raised in New Orleans, Louisiana, she attended the University of New Orleans. 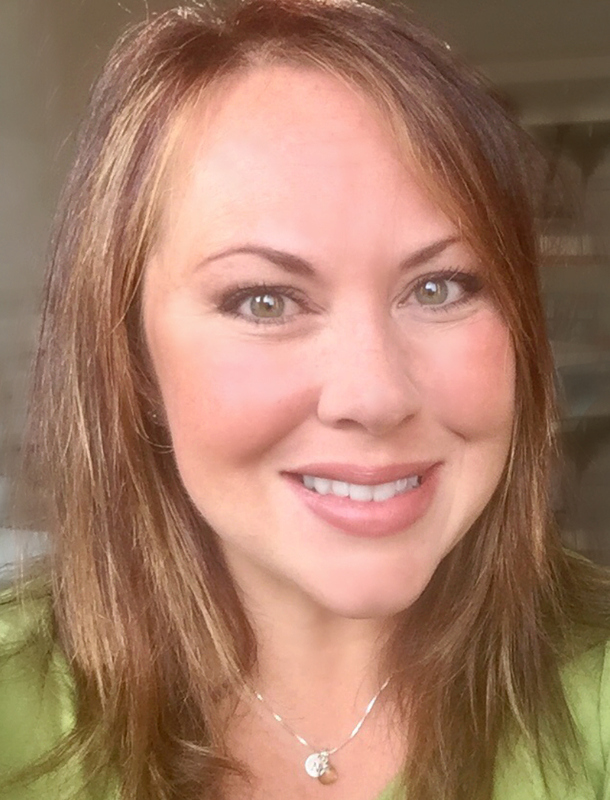 Her diverse professional background includes owner of Southern Belle Catering & Event Planning, Branch Team Leader with Regions Bank, and Manager of the McCall Area Chamber of Commerce and Visitors Bureau. Her role with the McCall Chamber provided an opportunity to assist in the creation of the Visit McCall magazine, development of the West Central Mountains Leadership Academy, and participation in the America’s Best Communities Contest. She has served in Board leadership roles in the Amite, Louisiana Chapter of the National Association of Junior Auxiliary, Amite Chamber of Commerce Board of Directors, the Board of Directors for the North Tangi Soccer Association and numerous committee appointments through the years. Nicole, her husband and two children relocated to the West Central Mountains six years ago and look forward to being a part of this amazing community for many years to come. She is excited to lend her experience and enthusiasm toward the continued development of the region. Patty is the District Manager of the Cascade Aquatic and Recreation Center (Southern Valley County Recreation District). Heather is the City Clerk for the Cascade, Idaho. Lindsey is the manager of the McCall Area Chamber, and Jill is part of the chamber’s board leadership.